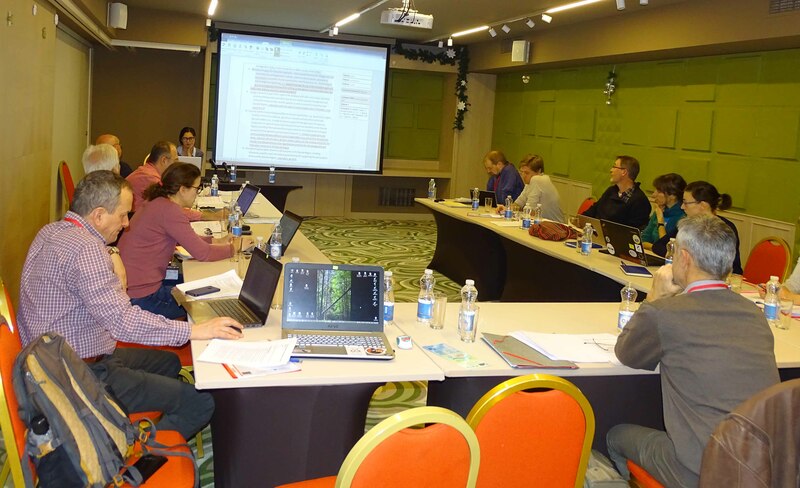 The 5th Danube Region Invasive Alien Species Network (DIAS) Meeting will be held on 12-13th December 2018, in Sofia, Bulgaria. 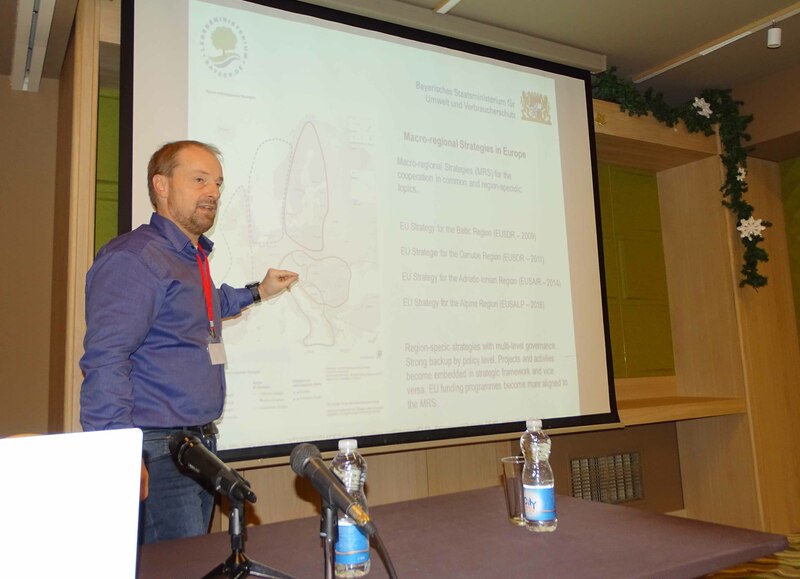 The introduction and expansion of species with alien origin within the Danube Region have been increased recently due to human activities and global change. Many of those species have negative impact on biodiversity and related ecosystem services, as well as on human health, safety, and the economy. 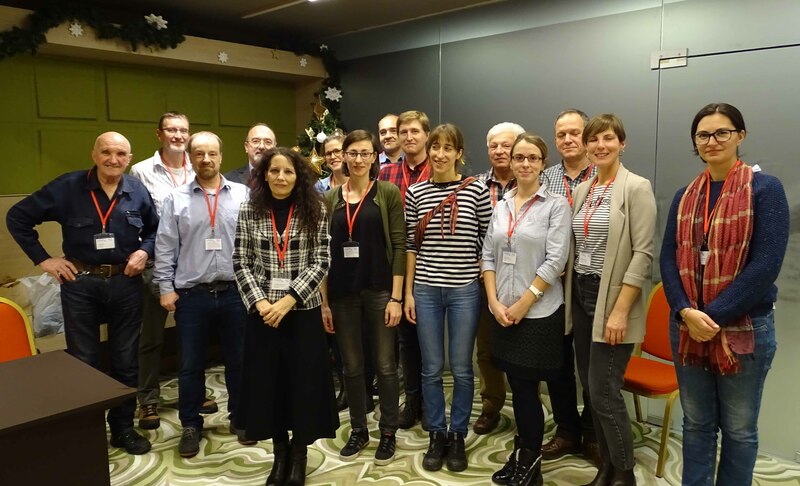 Networking and cooperation on invasive alien species (IAS) in different scales is crucial for the prevention and management of IAS and can facilitate the implementation of existing IAS instruments. The main aims of DIAS are to facilitate the transnational and international communication and cooperation on IAS, and to formulate a strategy and work plan to efficiently tackle the issue of IAS in the Danube Region. DIAS is one of currently seven Task Forces of Priority Area 06 of the EU Strategy for the Danube Region. 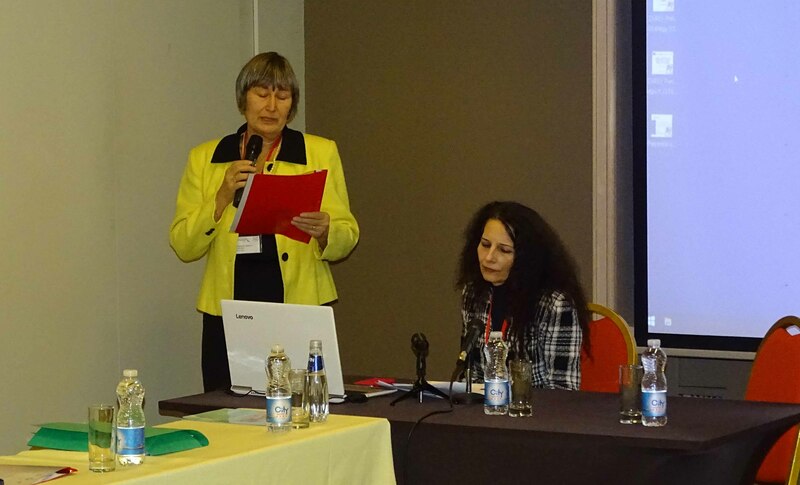 The chair of DIAS is an official observer of the PA 06 Steering Group. Recently, several IAS projects with participation of DIAS (Danube-IASapp, ESENIAS-TOOLS, IBBIS) have been completed. 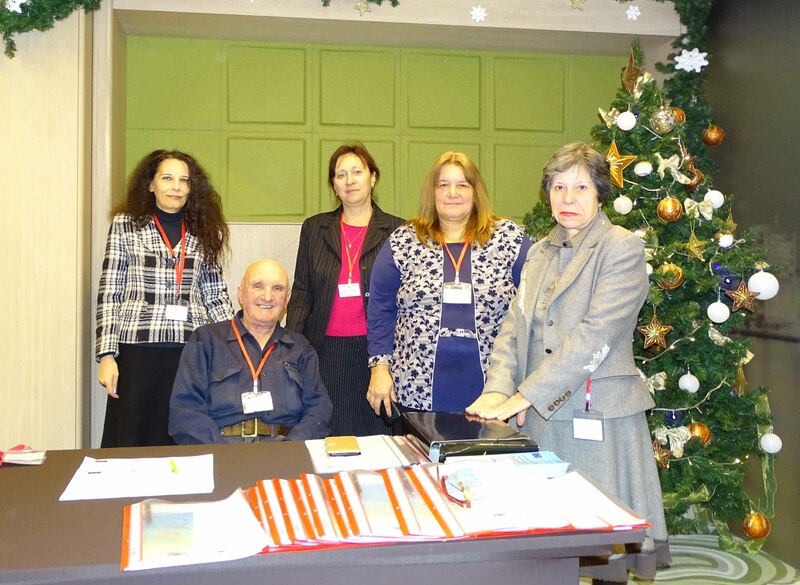 DIAS co-organised two big conferences: the 7th ESENIAS Workshop with Scientific Conference ‘Networking and regional cooperation towards Invasive Alien Species Prevention and Management in Europe’ (March 2017, Sofia, Bulgaria) and the Joint ESENIAS and DIAS Scientific Conference ‘Management and sharing of IAS data to support knowledge-based decision making at regional level’ (September 2018, Bucharest, Romania). The scientific results were published in conference proceedings, numerous papers in scientific journals and several books. At the same time, there are some ongoing projects, such as the Danube – IAS Corridor coordinated by IBER-BAS, and newly launched initiatives in the Danube Region. The Croatian Agency for Environment and Nature started a new project: ‘Establishment of the National Monitoring System for Invasive Alien Species in Croatia’ funded by the EU Cohesion Fund in the framework of Operational Programme Competitiveness and Cohesion 2014–2020. A new individual programme for monitoring of IAS will be included in the Joint Danube Survey 4 organised by the ICPDR and the Danube countries in 2019. 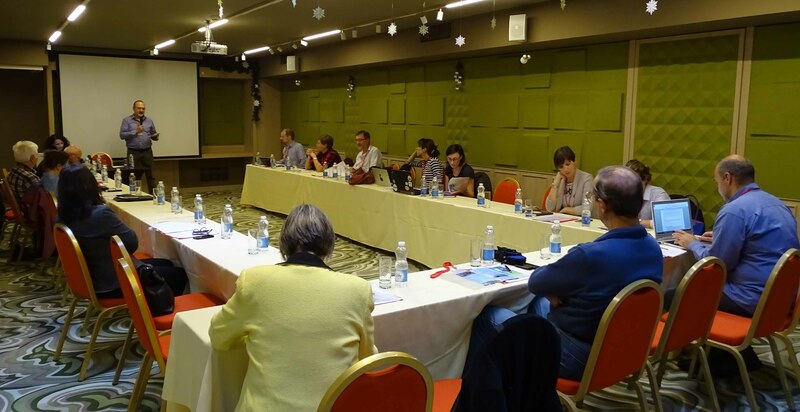 During the previous DIAS meetings (Sofia 2014, 2016, Budapest 2015, 2016), the first draft of the DIAS strategy and work plan has been initiated and developed. The strategy provides the goals and objectives, possible measures and recommendations, and defines relevant actors on seven key IAS topics. The strategy shall be finalised and updated considering the new IAS policy developments at national, regional and European level, related to the Regulation (EU) No1143/2014 on the prevention and management of the introduction and spread of IAS, the ICDPR guidance document on IAS within the Danube River Basin, etc., as well as considering the recent DIAS scientific results. Seek further improvement of cooperation and networking on IAS in the Danube Region and collaboration with ESENIAS and other European and global IAS networks and initiatives.